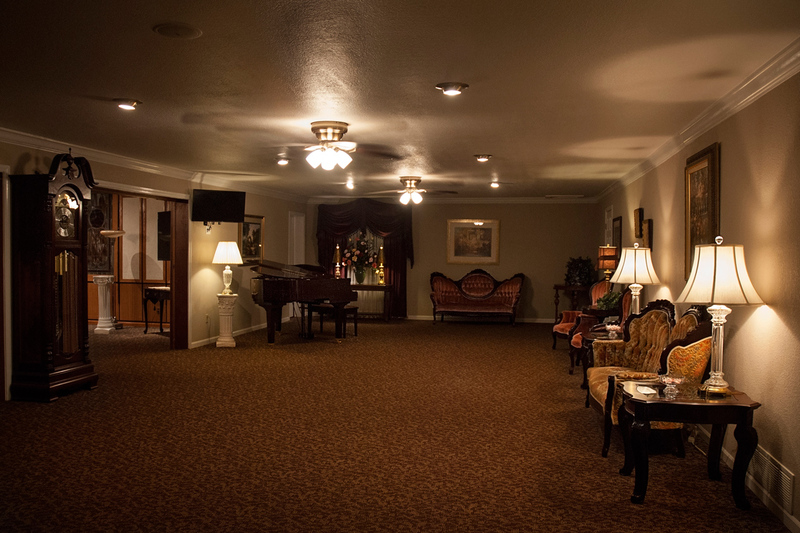 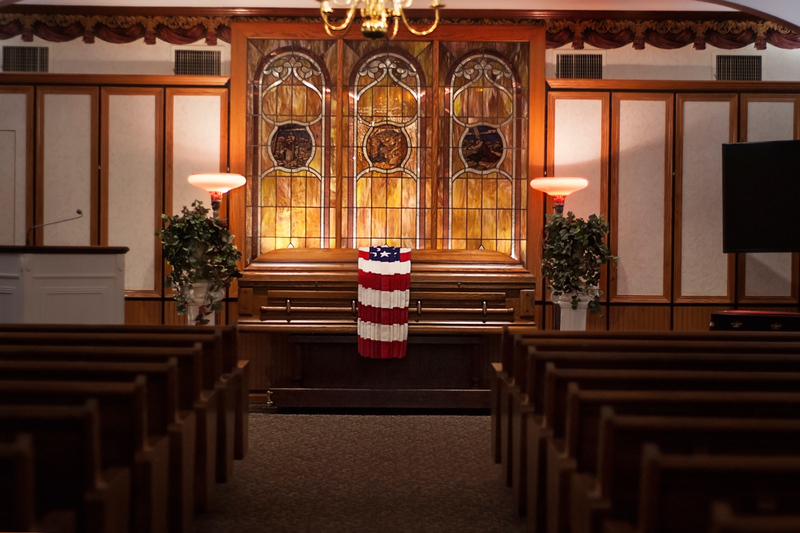 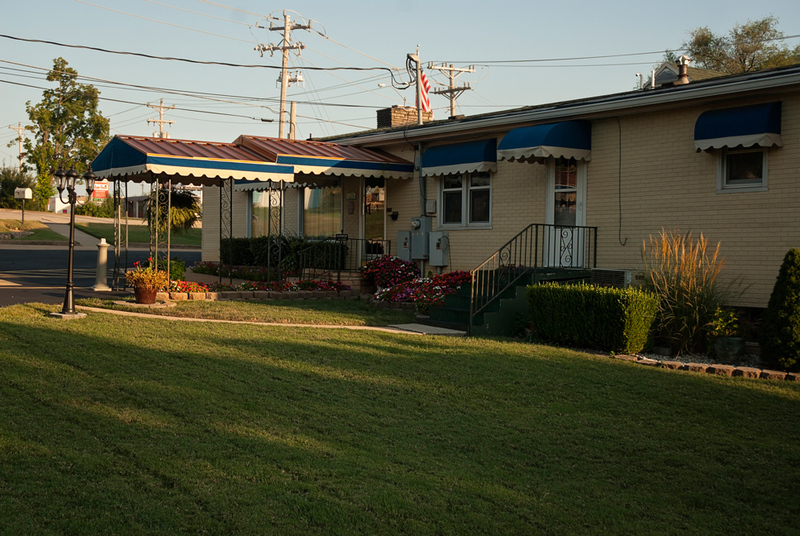 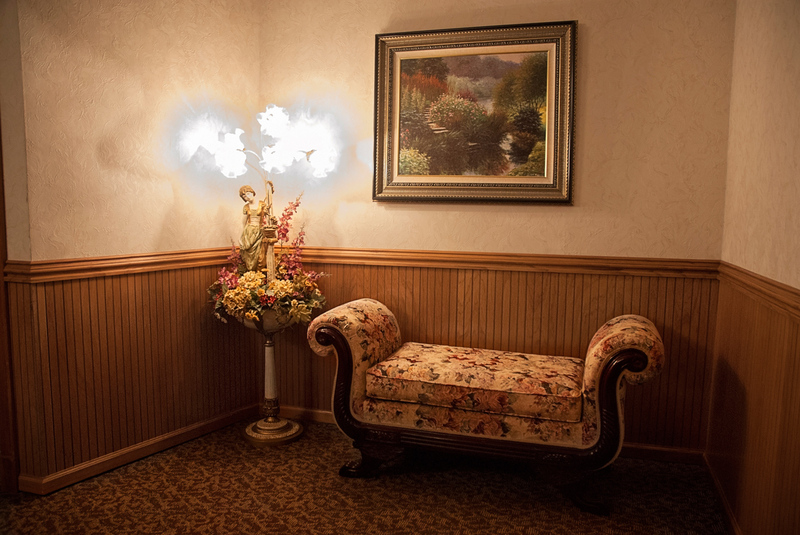 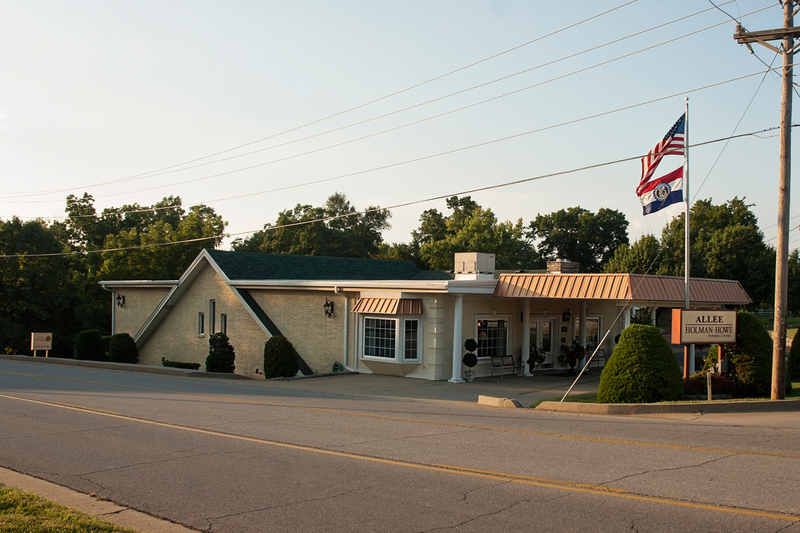 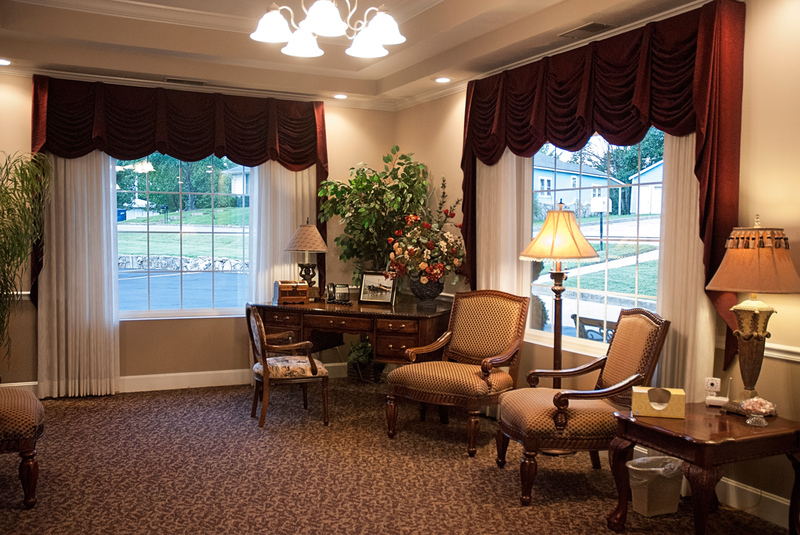 Our funeral home offers a large comfortable chapel with three large adjoining rooms. 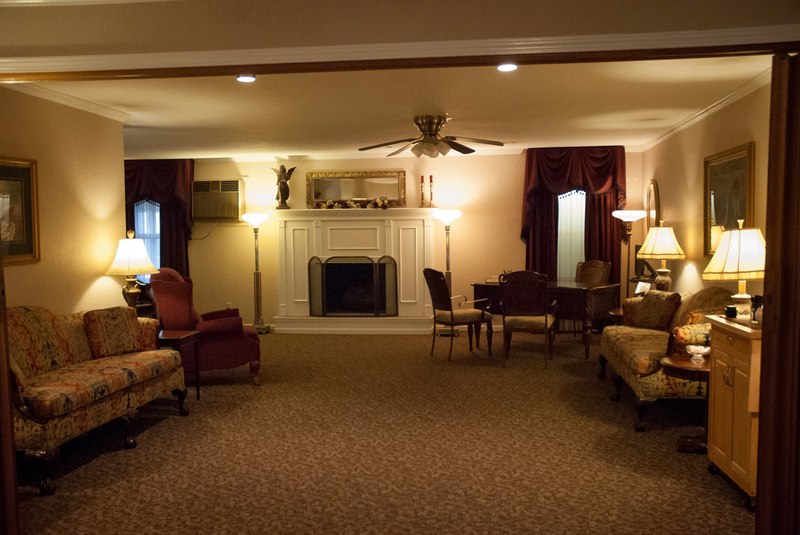 We can accomodate large funeral services or more intimate gatherings. 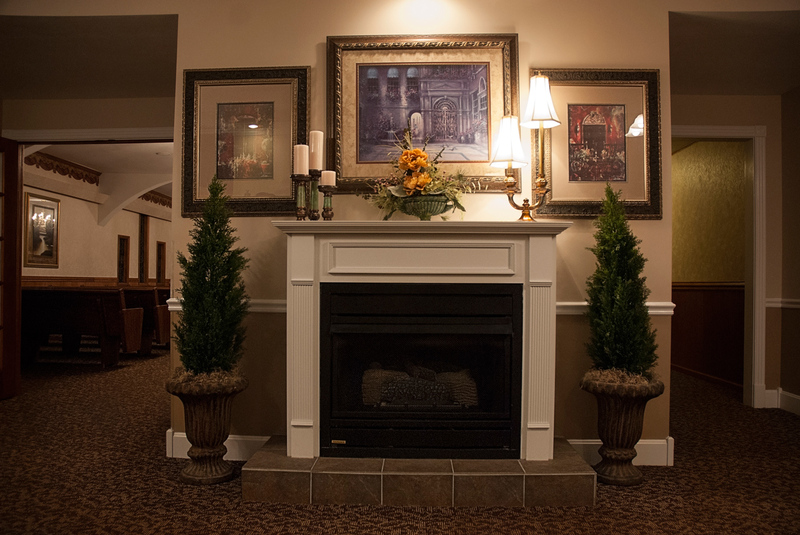 The impeccable decor provides a delightful and comfortable environment.